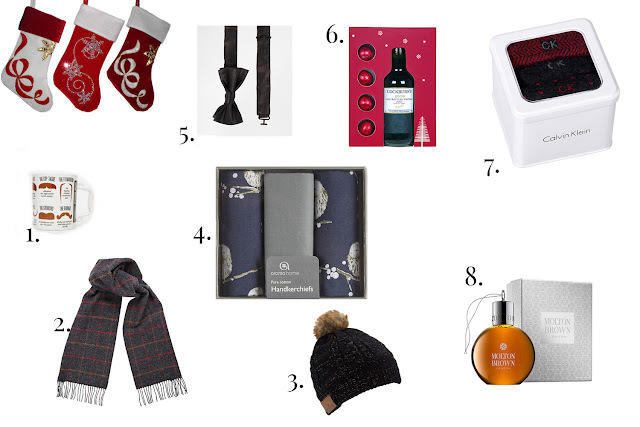 With all gift guides done and dusted, it's time to think of what to fill the stockings with. 'Her' stocking is already full so it's 'his' turn now. I hope you found all gift guides useful. Let's get cracking with shopping now!